i am blogging at amala today! 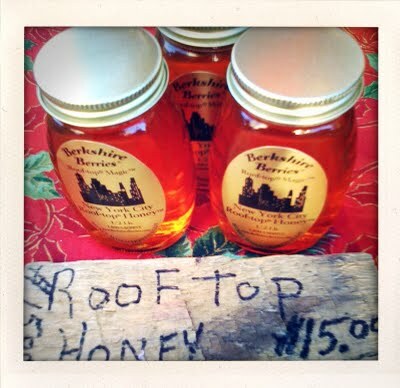 Manhattan Rooftop Honey (Yes, it's true!) Go check it out!